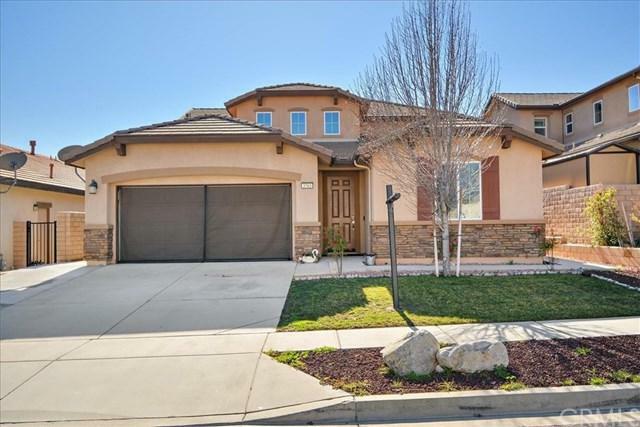 Have you been waiting for a Next Gen home in Rosena Ranch? 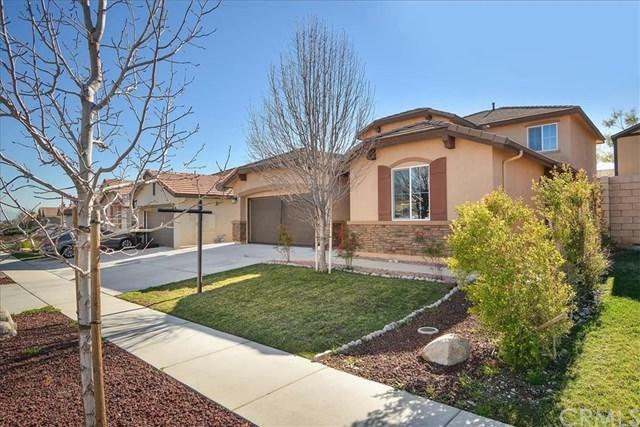 Well the wait is over, this beautiful 4 bedroom next gen home is now available. 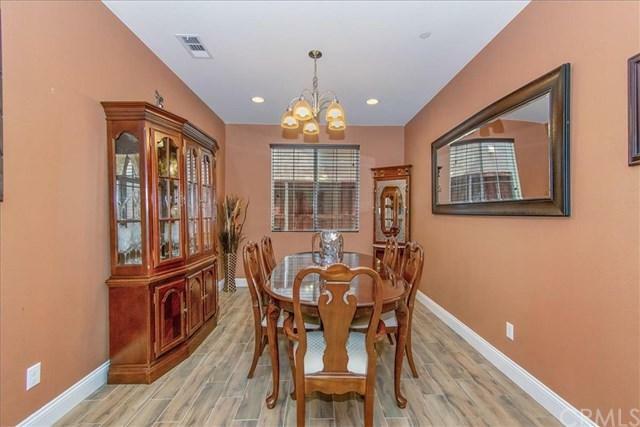 Over 2,600 square feet with 3 bedrooms in the main area and a 1 bedroom suite attached that has its very own kitchen area, living room and entrance. 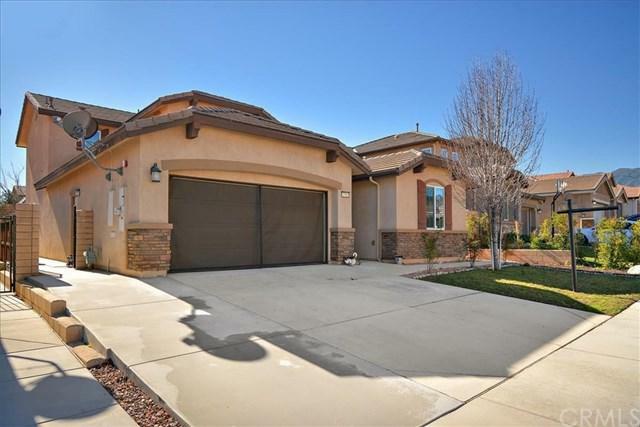 Full of upgrades which include tile flooring, blinds, upgraded carpet, alumawood patio, and concrete work in the back. The community itself has a newly expanded community center with 2 pools, fitness center, sports courts, bbq area, kids splash park and much more. Sold by Terrance Mcmillan of Century 21 Beachside.